We’re excited to announce that we’ve recently added two new locations for you to take classes. HeartCert is now offering First Aid/CPR classes in both Rochester and St. Cloud. Rasmussen College: Rm 104, 130 St Andrews Dr.
We also offer classes in Appleton, Wisconsin and Anchorage, Alaska and coming soon to Green Bay, Wisconsin! Are you a certified instructor interested in expanding HeartCert to your location? Contact us for teaching opportunities. 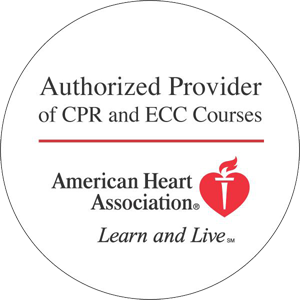 HeartCert CPR is your trusted training partner for First Aid and CPR in Minnesota. Find your CPR Class, PALS Class, BLS Class or ACLS Class at any of our Minnesota locations.